A perfect outing for musicians and music lovers alike, the seventh annual Sebastopol Guitar Festival returns with a day of live performances, workshops for beginning or advanced players and exhibits of handcrafted guitars. The onstage offering includes afternoon sets from the likes of the Spin Cats and Ruminators, a guitar summit featuring Dave Zirbel, Bobby Lee, Jon Mitgaurd and Bobby Black, and an evening concert featuring Kevin Russell & Some Dangerous Friends and Soul Fuse. 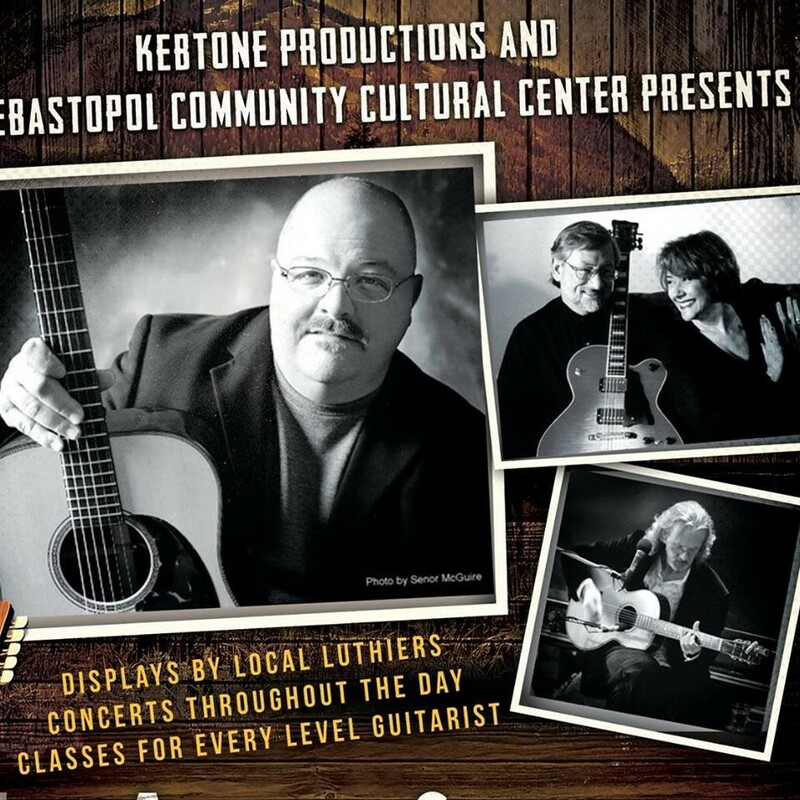 The guitar fest commences on Saturday, Feb. 2, at Sebastopol Community Center, 390 Morris St., Sebastopol. Noon to 10pm. $17–$35. 707.823.1511.